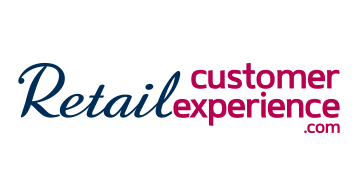 Retail Customer Experience.com is devoted to helping retailers differentiate on experience, rather than on price. It is founded on the understanding that retail today is fundamentally different than any other time in its history, and staying competitive requires a new, holistic understanding of customers and how they want to shop. Coverage includes retail technology, consumer behavior & service, digital merchandising & signage, merchandising & display, employee training, in-store media, kiosks & self-service, loyalty programs, marketing, multichannel & online retailing, point-of-purchase, social media, store layout & design and much more. Sign up for our free email newsletter to keep up with the latest industry news, trends, and events.